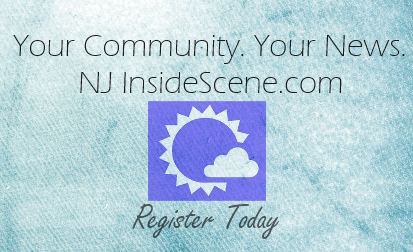 NEWTON, NJ – January 7, 2014 – Sussex County Community College’s Psi Beta Psychology Honor Society, is partnering with DoSomething.org and Aéropostale to help homeless teens. Today through February 15th , students and the public can participate by bringing gently worn denim jeans, any size and brand, to the SCCC campus. One in three homeless persons in the U.S. is under the age of 18 and the number one item that young people request when they visit a homeless shelter is a pair of jeans. This is the seventh annual “Teens for Jeans” campaign encouraging teens to donate their denim jeans launched by Aéropostale, Inc., a mall-based specialty retailer of casual apparel for young women and men, and DoSomething.org, the largest U.S. organization for teens and social change. To jump-start donations, Aéropostale is donating over 10,000 brand new pairs of denim jeans for the campaign. Those donating denim jeans can drop them off at the SCCC campus at a receptacle in the Health Sciences & Performing Arts Center building on College Hill Road or at Subaru World in Newton, 84 U.S. 206, Newton. 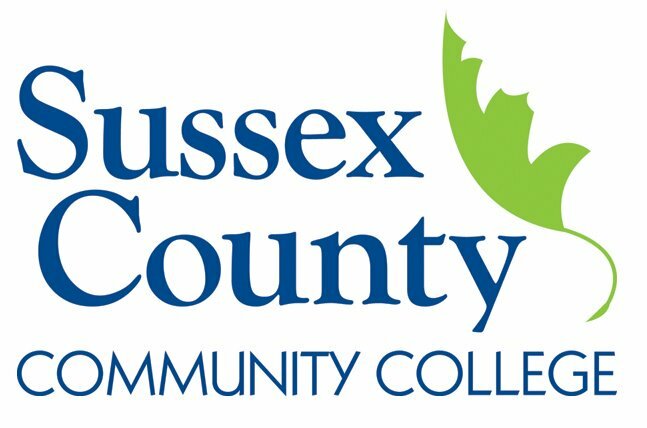 To learn more about SCCC visit: sussex.edu. For information on admissions contact the SCCC admissions department by phone at (973) 300-2223 or visit: sussex.edu/admissions.